Salvage Title, Pictures of the accident available upon request. This vehicle is in great overall condition. The is running great and handles great. 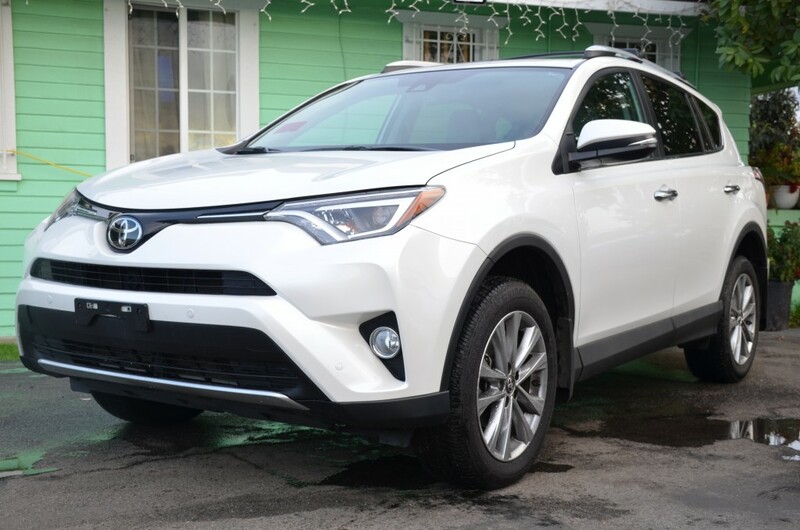 The Rav4 offers a spacious interior great cargo space being a compact SUV. This vehicle is easy to drive and easy to park. This vehicle is great for commuting and will make for a great family vehicle. It is safe, reliable, and is in great condition both mechanically and cosmetically. This vehicle comes equipped with great features that are convenient for the driver. Contact Orlando's Auto Sale Inc.